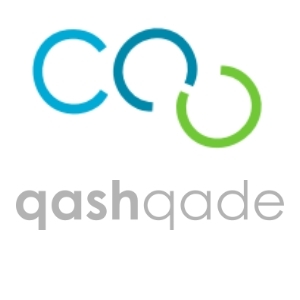 qashqade is a start-up in the Private Equity industry located in Zürich, CH. We provide a breakthrough software solution to calculate distribution cash flows and carried interest plans, replacing the predominant excel and establishing a new standard. qashqade offers the solution as an on-premise software and helps new clients to implement the software, train the users and establish the necessary processes around it. qashqade was founded February 2018. 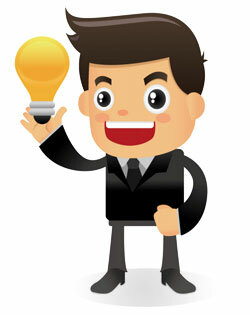 Currently, all tasks beside the software development are done by the two Co-Founders. In the growing list of tasks, we need you to help us growing.